Wide Eyes: Bristol’s formidable weekly Bass-driven rave! 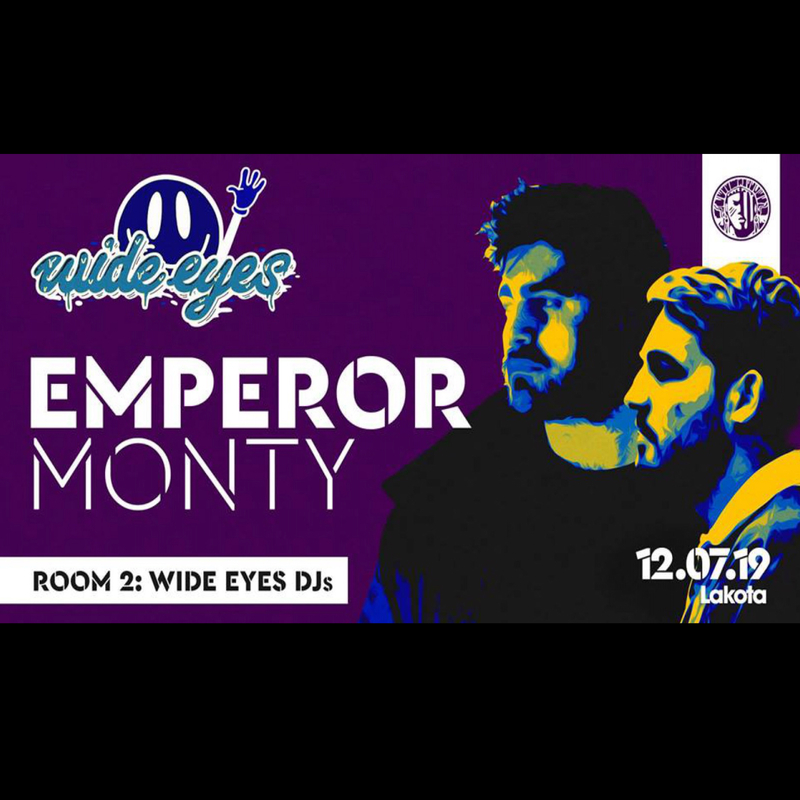 This week Critical Music stalwart Emperor and 1985 Music rising star Monty join us for a night of boundary breaking Drum & Bass. With countless releases under their belts, this is sure to be a night to remember. FREE entry to all of our events throughout the year! VIP treatment and drinks at all our events! Earn commission for every ticket sold! Bonus structures including cash bonuses, vouchers, holidays and more!